2. Pursue an interest that inspires you either in your career or general life. 3. Always continue to learn whether you are a student in an organized program or not. Learning feeds the mind and the soul. 4. Surround yourself with at least one partner who is devoted to you and accepts you unconditionally. This may be a long pursuit, but it almost guarantees your well being is sustained. 5. Give to others with empathy. When others feel you understand them, they feel less alone and you feel a great deal of gratification for being there for someone else. 6. Try to set aside worries for at least 15-20 minutes a day where you concentrate on staying in the moment with positive thoughts. 7. Praise or say something kind to another each day. It can be a stranger, an acquaintance, or a friend. 8. 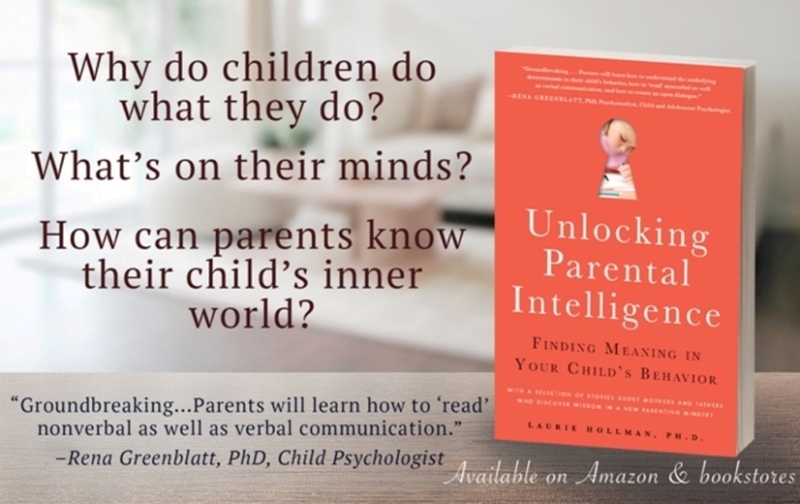 Listen carefully with great attention to the details that a child, teen or adult is telling you. Do not interrupt or offer fast solutions. Be a sounding board that lets the other person know you care about what they are saying. 9. Take time out of every day for some down time. It is essential to include, especially in a rushed schedule, some time to relax. You will become more productive and happier. 10. Learn to trust your judgment. This builds self-esteem, allows you to tolerate mistakes, disappointments and frustrations and those wonderful times when you chose the right decision or path.